From initial concept to final production, Jetlabs’ multidisciplinary team carefully assesses a clients needs, after which technical proposals are tabled to provide clients with innovative approaches to improving their business processes. Jetlabs has expertise in developing custom circuits for all control systems applications including: Digital Systems, High Speed Signal, DC-DC switching power supplies, End-to-end solution coupled with in-house firmware development capabilities. Jetlabs service covers the complete unmanned vehicle development cycle, from airframe design to integrating sub-systems for a variety of applications. These applications include: unmanned vehicle design, autopilot integration, airfoil design, aerodynamic modelling and simulation propulsion systems. Custom firmware development from the ground up for a range of MCU targets: Embedded systems, Signal Processing, Control Systems, 8-bit, 16-bit, and 32-bit architecture, C-programming. Our experts have experience in APM, PX4, DJI and other autopilot systems. Jetlabs provides flight control systems for fixed-wing and rotary aircraft. Full life cycle mechanical engineering to include: CAD design and drafting (3D solid models, 2D drafting and drawings), Design (Component design, Part optimisation, Material selection, Mechanical design) and Analysis (Failure, Fatigue, Stress). 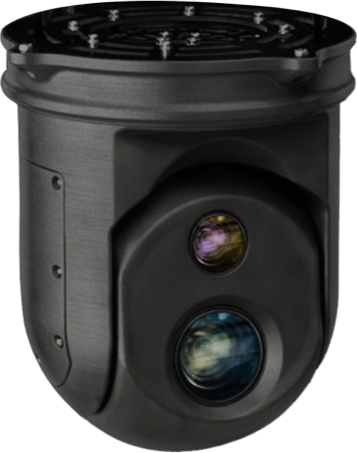 Custom solutions for seamless payload integration (Payload integration, 2-3 axis gimbal design, quick release systems, video transmission solutions, EO, IR, methane detection). Jetlabs design innovative ground control systems for a variety of applications and needs. For field use to UAV command station integration into CCTV and farm security networks. We are able to deliver complete surveillance solutions into farms and security estates to ensure safeguard against further breaches. Jetlabs service covers the complete unmanned vehicle development cycle, managing the delivery and purchasing requirements for in field use of communication relays and unmanned vehicles into live environments. If you are interested in our Product Development Services please get in touch with us.